Princess Ella's a bit nervous about starting her new school. But Harebell Castle is great fun - especially as the girls all have their own pets! 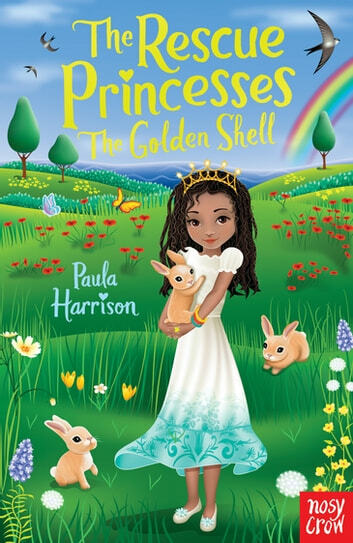 But when Ella's bunny, Daisy, disappears Ella needs the help of the Rescue Princesses. Perhaps the Golden Shell can show them where little Daisy is? They'll certainly need all their ninja moves to bring her home.